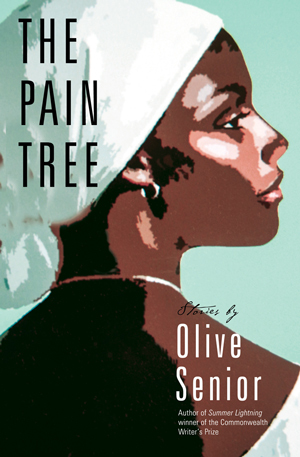 2015 April 10: The Pain Tree, the latest work by Olive Senior, will be among the recently published books featured at Palaver 2015 (August 8 and 9) in Wasaga Beach, Ontario. 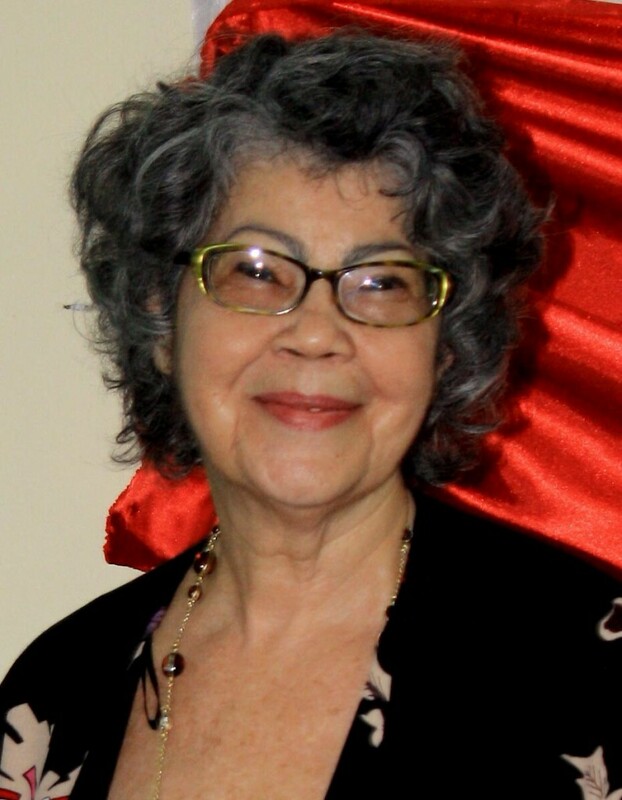 Celebrated poet, novelist and short story writer, Olive Senior won the inaugural Commonwealth Writers’ Prize for Best Book with her short story collection Summer Lightning (Longman, 1986). Her book of poetry, Over the Roofs of the World (Insomniac, 2005) was a finalist for the 2005 Governor General’s Literary Award for poetry. A graduate of Carleton University in Canada’s capital city, Olive Senior’s 16 books of fiction, poetry, non-fiction and children’s literature have inspired and entertained thousands the world over. Dying to Better Themselves: West Indians and the Building of the Panama Canal published by UWI Press in September 2014,is regarded by many as the seminal work about the contribution of Caribbean peoples to the building of the Panama Railroad and the Panama Canal. 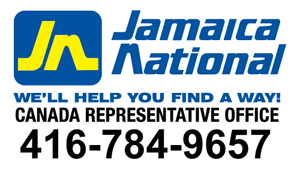 This book has already gained world-wide attention and is a finalist for the 2015 OCM Bocas Prize for Caribbean Literature and the Foreword Reviews INDIEFAB Book of the Year Awards. Dying to Better Themselves tells a gripping, heart-rending story of triumph as Senior juxtaposes the harrowing experiences of those who were involved with the official records. Olive Senior’s new collection of stories, The Pain Tree (Cormorant Books 2015) is a fascinating collection of stories exhibiting reverence, wit and wisdom, satire and humour with a range of characters that are ‘universally recognisable as people in crisis or on the cusp of transformation’. Olive Senior’s friendly encouragement and support helped to make Palaver in Wasaga Beach a reality.